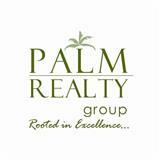 Thank you for visiting www.thePalmRealtyGroup.com ! 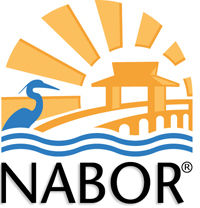 This is a one-stop real estate website for all your home buying and selling needs in Naples, FL. I’m a professional real estate agent who will help make your search for a new home an enjoyable experience. 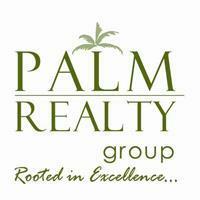 Welcome to Sheila Gea’s premier real estate website! We are glad you are here. We take pride in providing you the best possible service, as well as the latest cutting edge tools, to make all your real estate transactions as smooth as possible. You won't find another site with more comprehensive, local real estate information.